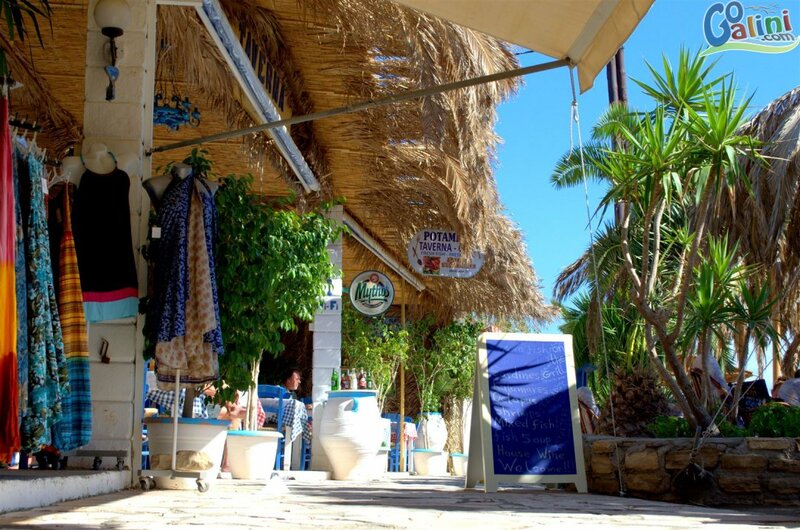 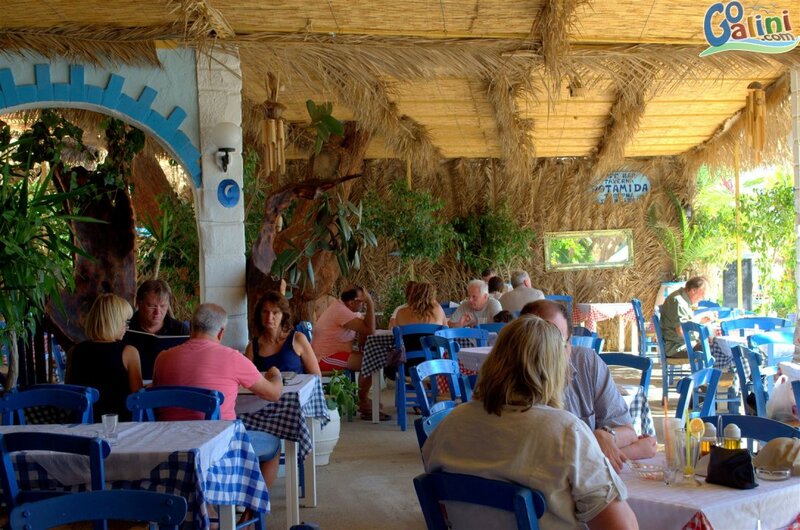 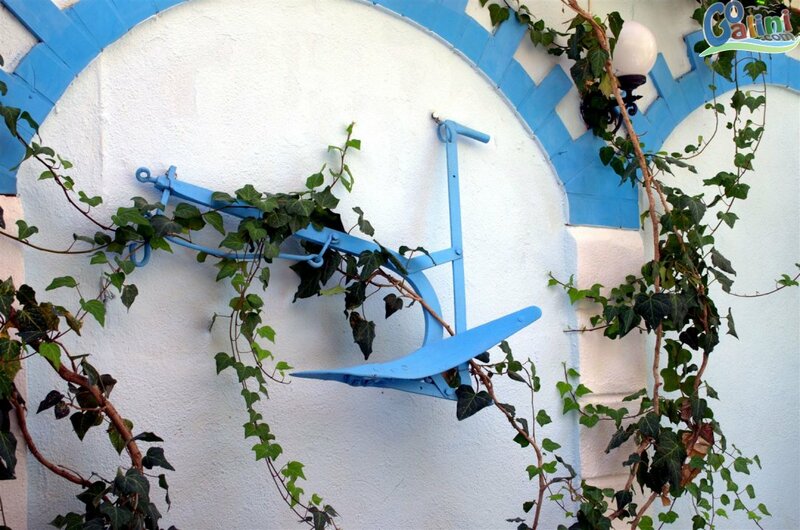 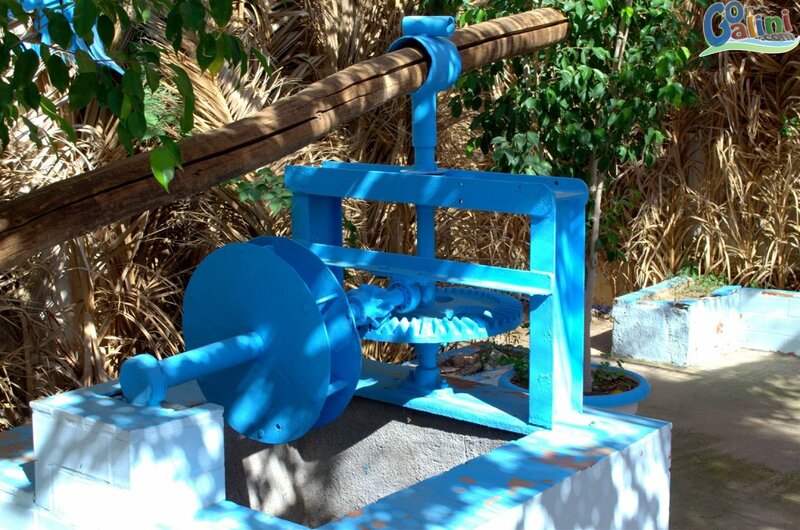 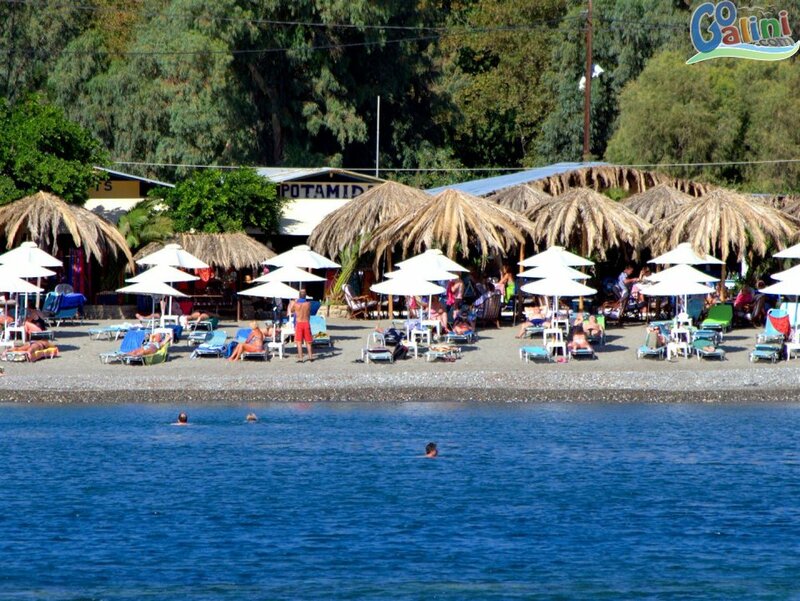 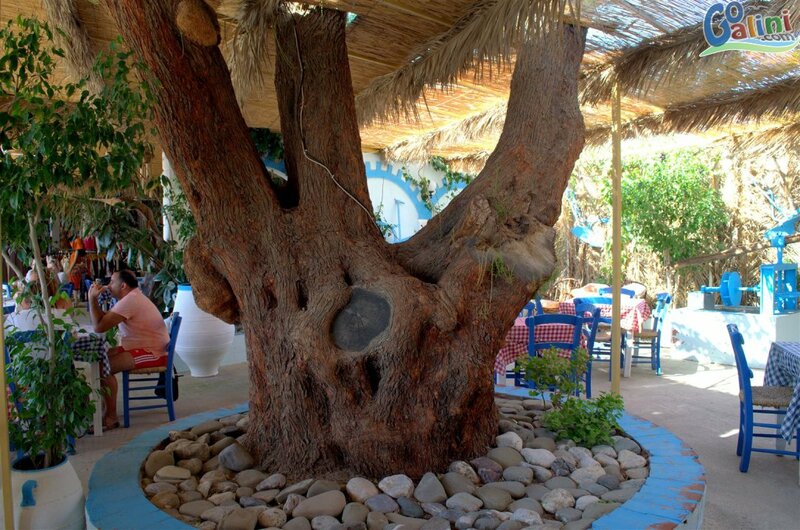 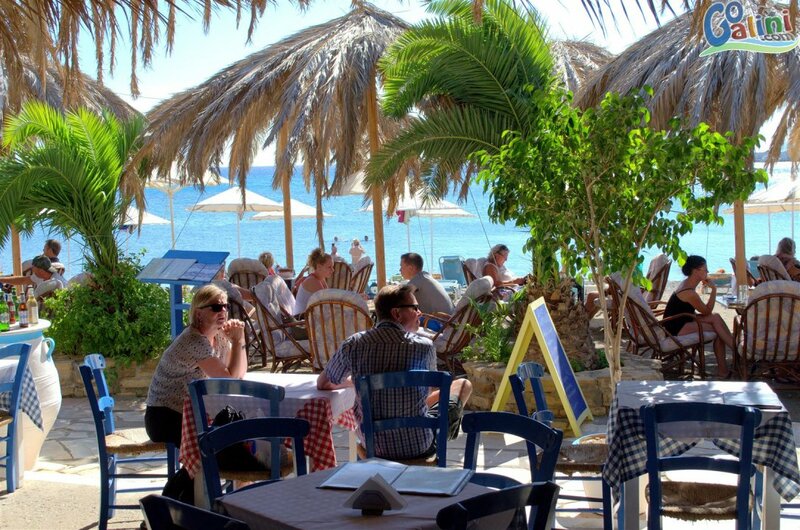 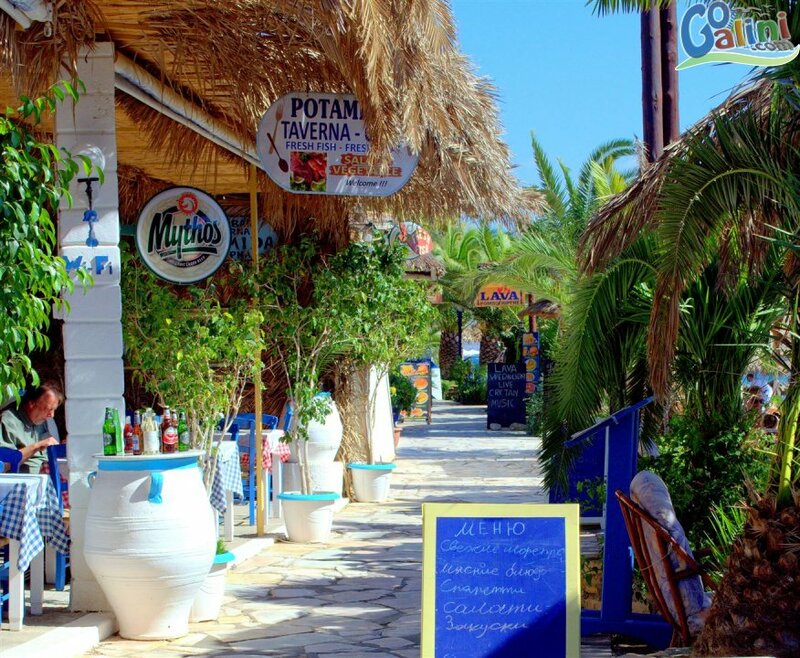 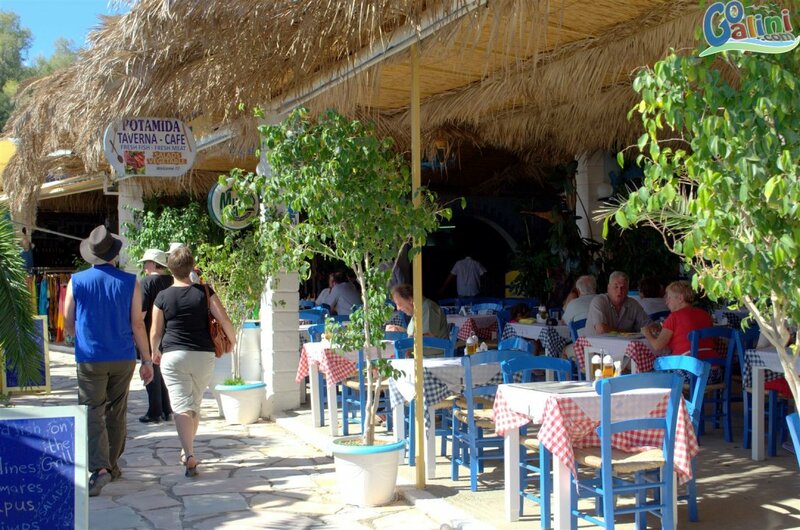 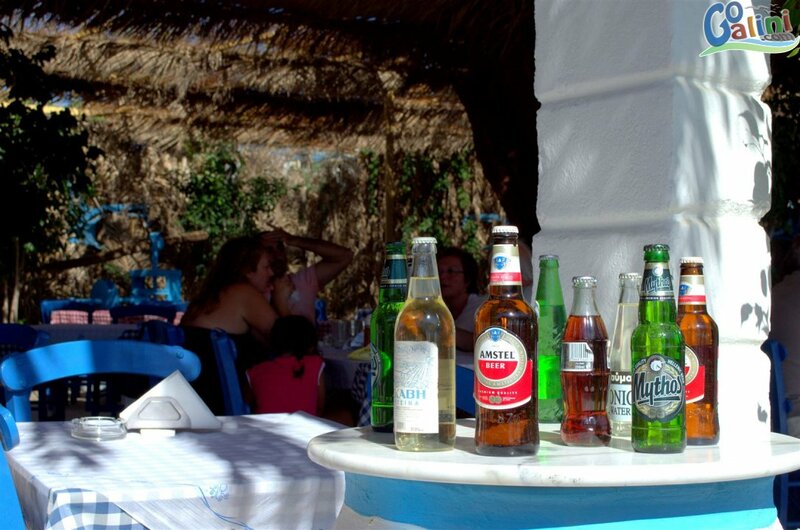 Taverna Potamida is a sea side restaurant - cafe on Agia Galini beach, with a wonderful traditional decor and a cool environment it's a great place to visit while in Agia Galini. 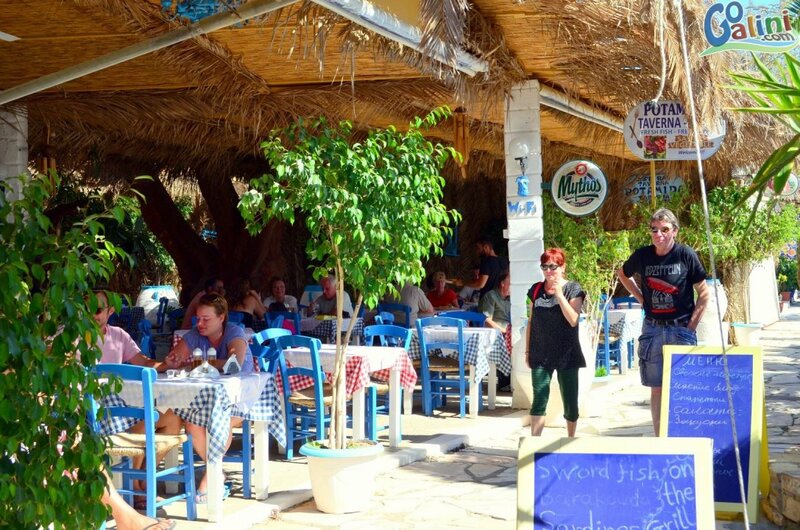 Enjoy your breakfast or coffee just a few steps from the sea, your lunch / snack after a nice swim and sunbath or a romantic dinner in the evening. 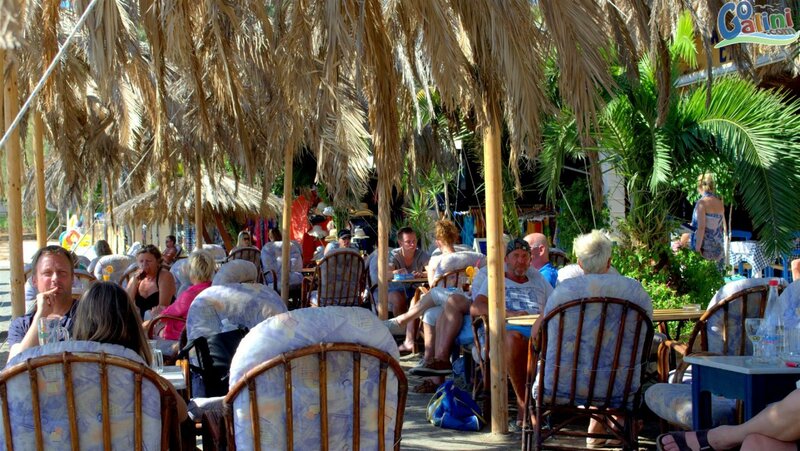 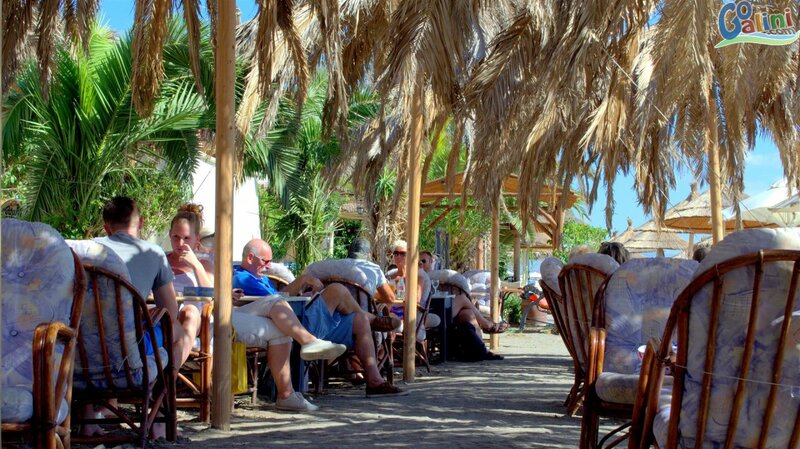 The Cafe is located directly on the beach with comfortable bamboo chairs for you to enjoy your drink or snack in the shade. 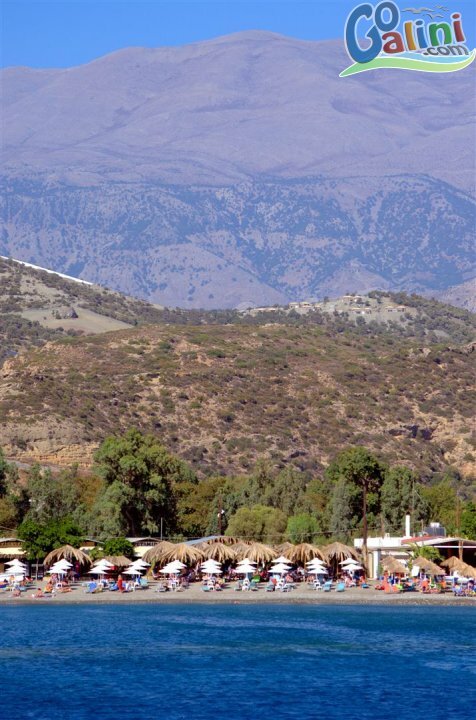 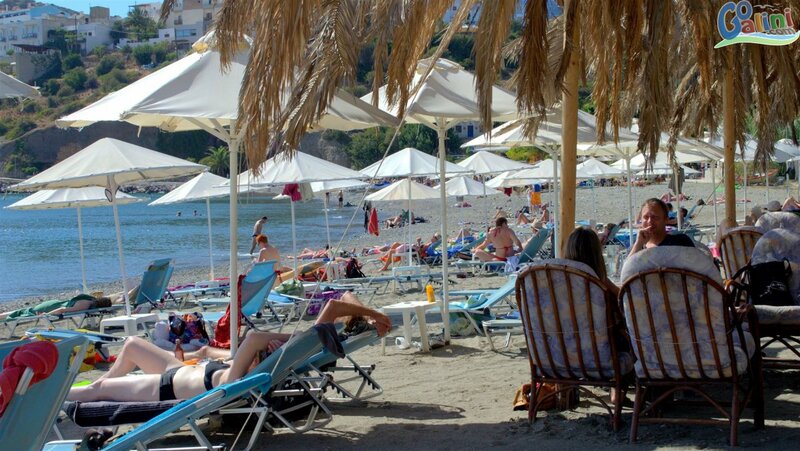 The beach is organized with sunbeds / umbrellas, free WiFi and shower. 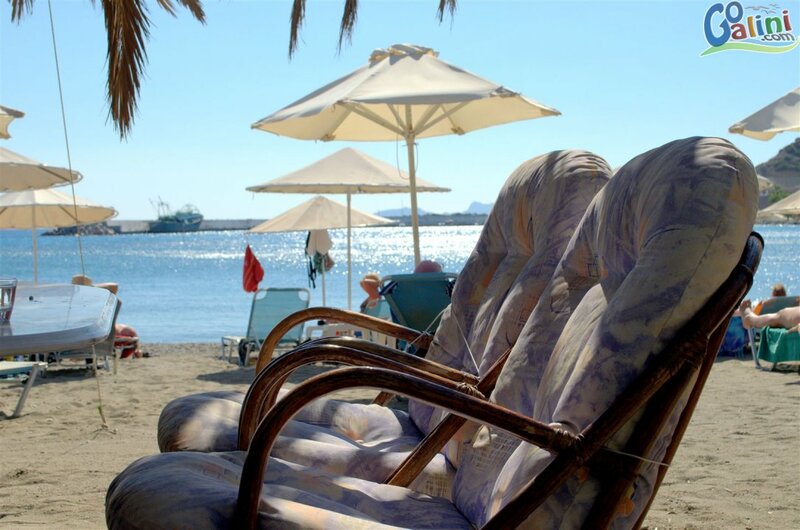 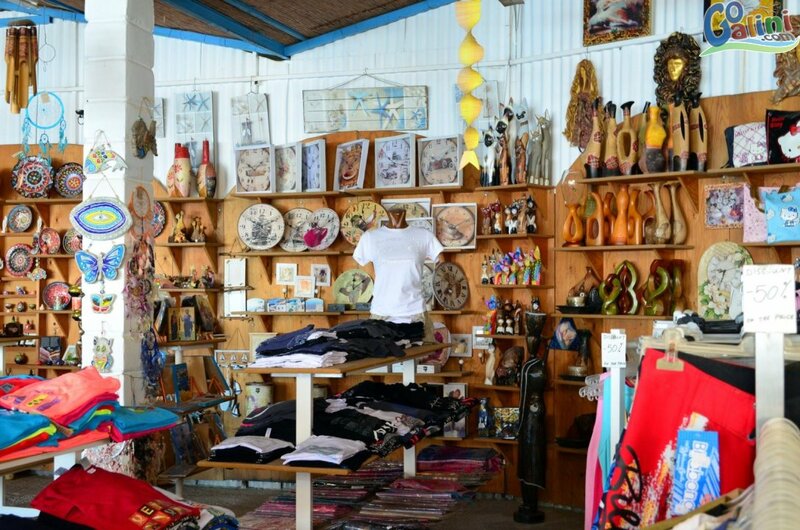 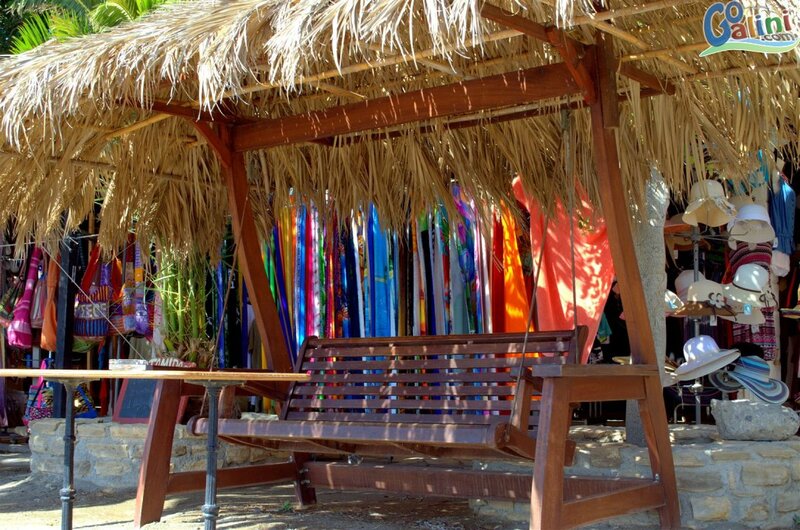 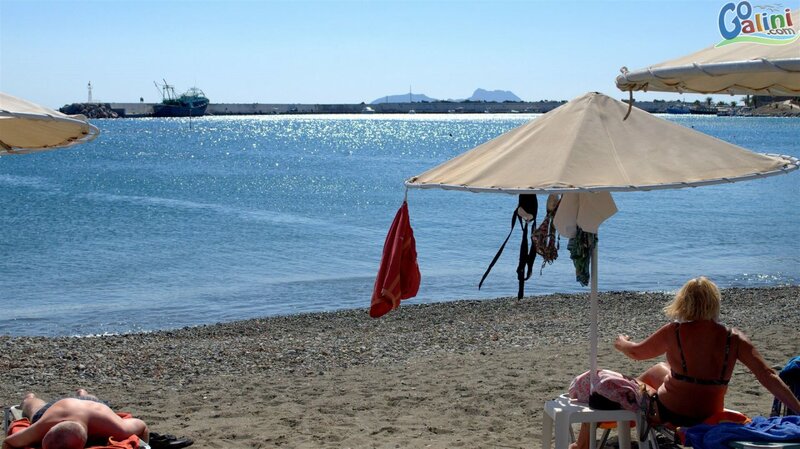 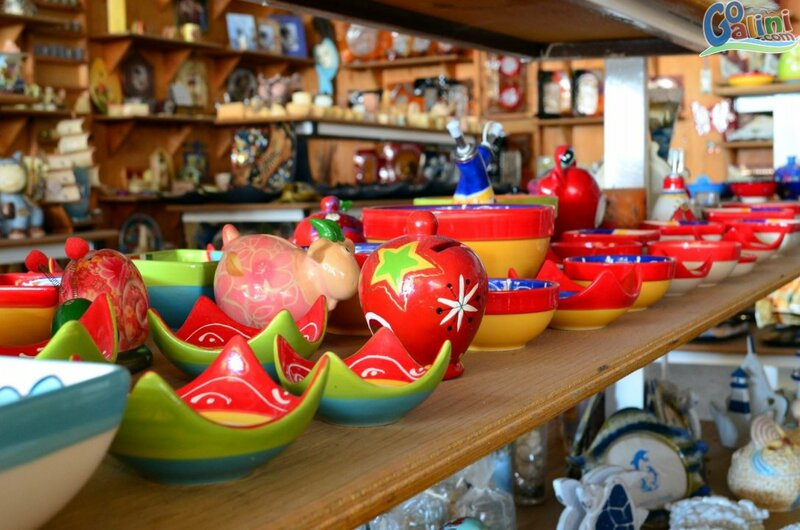 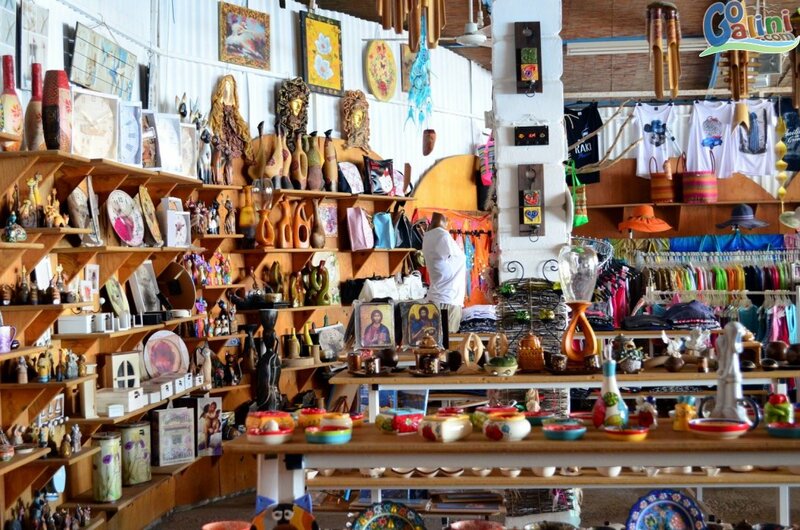 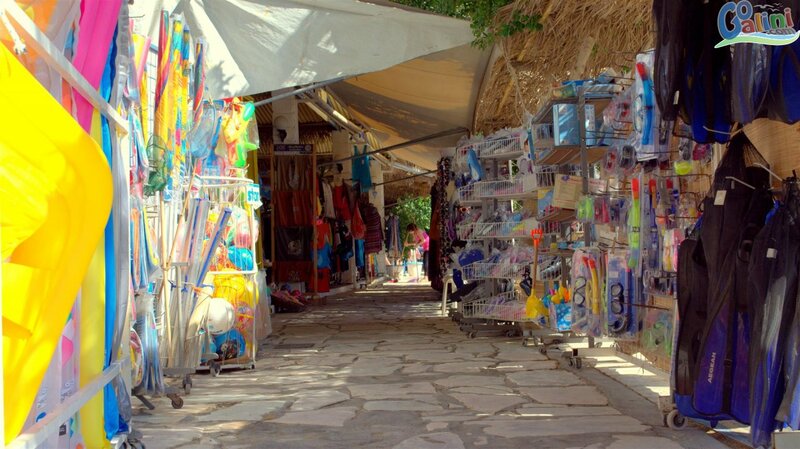 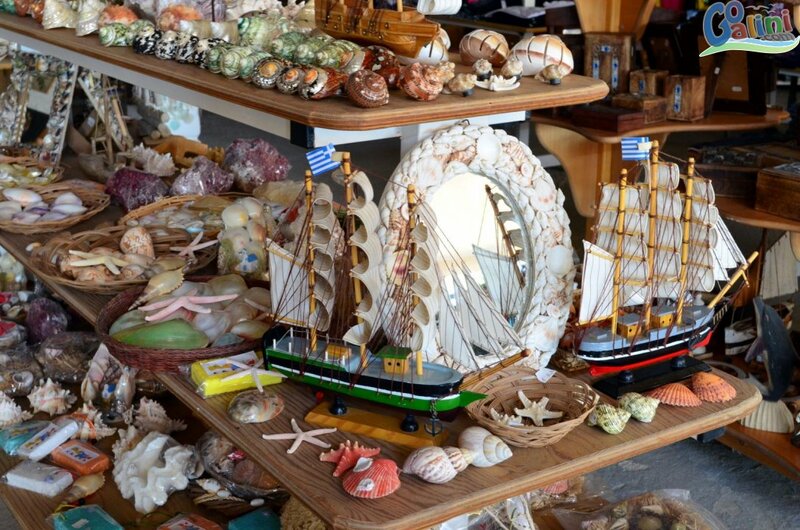 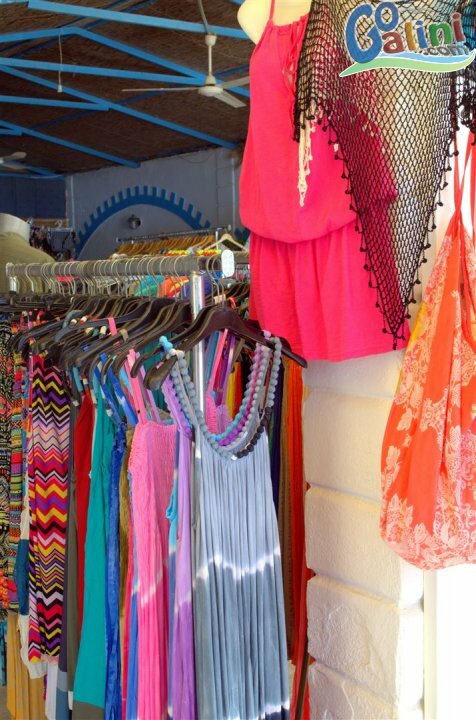 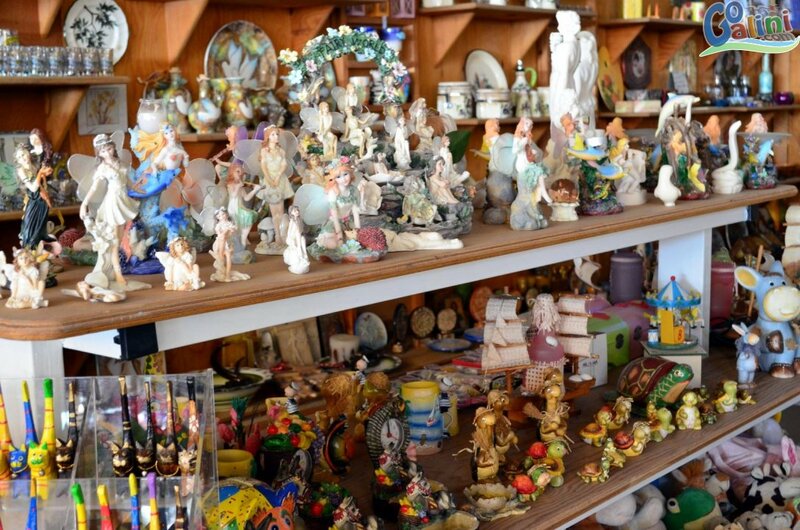 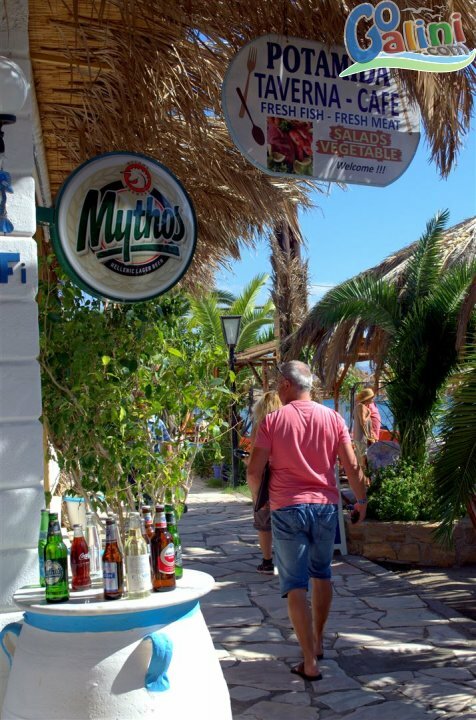 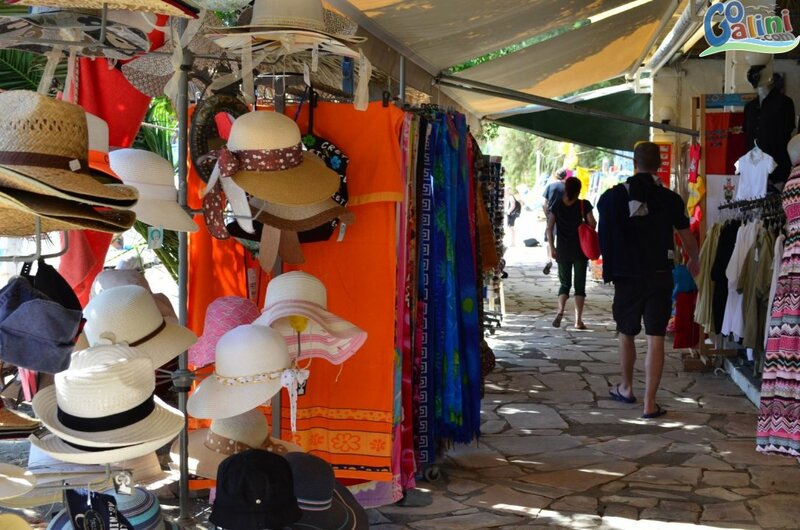 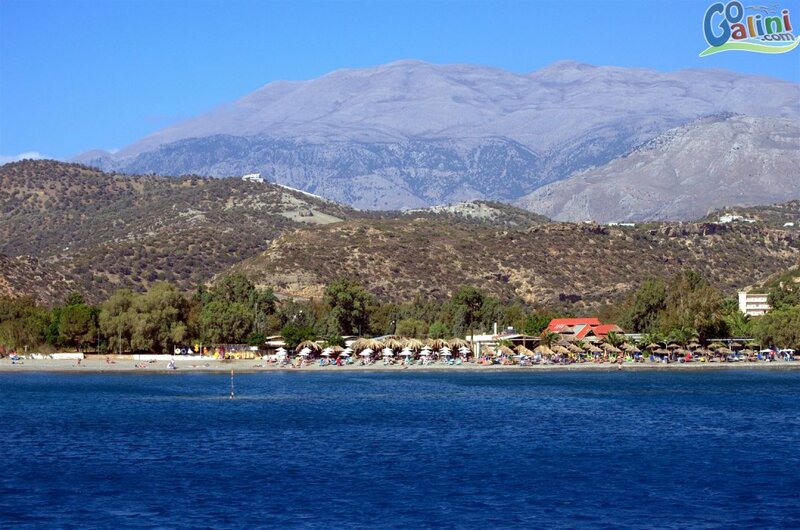 There is also a beachwear ,gifts and souvenirs shop in the facilities where you can find almost everything you may need for your beach life in Agia Galini, wonderful gifts and souvenirs for you and your loved ones.